​It's not just an activity, it's an education! 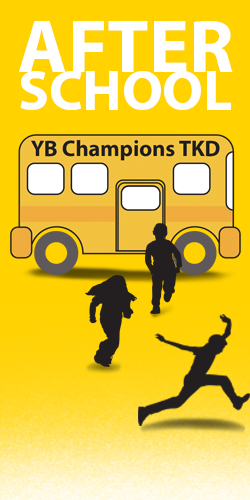 YB Champion's TKD after school of excellence is more that just another activity. 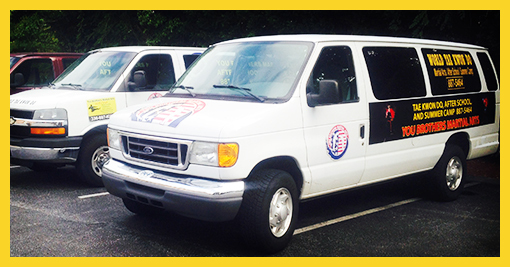 Our exclusive program combines outstanding physical fitness with personal development and leadership training. 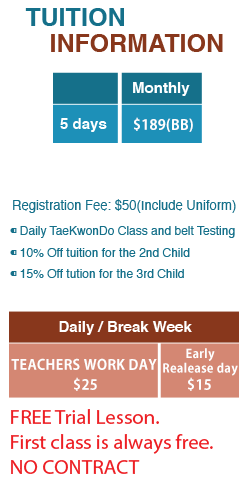 Led by Kukkiwon certified instructors, this unique educational system concentrates on developing the whole self both mentally and physically. Imagine, for the same cost or less than your current childcare, your child receives. . .